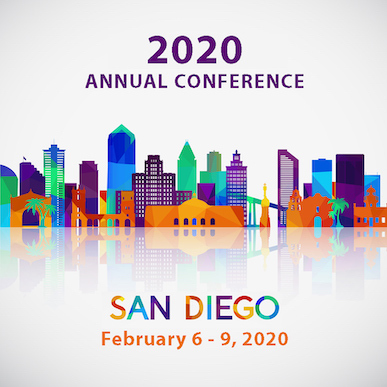 We are eagerly expecting a number of special events at the 2020 conference in San Diego and we will update this page as those events are scheduled throughout the spring, summer, and fall of 2019. AATSEEL is always looking for sponsors for special events, receptions, and coffee breaks. For information on sponsorship types, please contact AATSEEL's Conference Manager (aatseelconference@usc.edu) or AATSEEL's Executive Director (aatseel@usc.edu).